Marathoners unite! 26.2 miles is no joke. A finisher medal is super awesome and you've earned it! But, chances are you won't be wearing your medal daily, around town, or on errands. But, with this pendant, you can have your very own racing keepsake and consider it an "I rocked this race" medal, that you CAN carry around with you, daily! 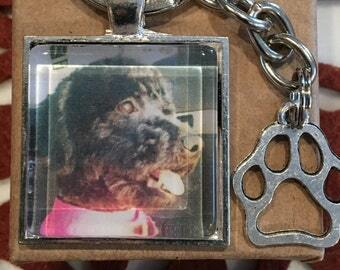 Pre-made pendant options include: NY Marathon, Chicago Marathon, and Philadelphia Marathon. If your marathon city is not listed, you can select the CUSTOMIZATION option. Customization costs $5.00 extra. 1 - Upon purchase, include a note for the city you ran and your race date. 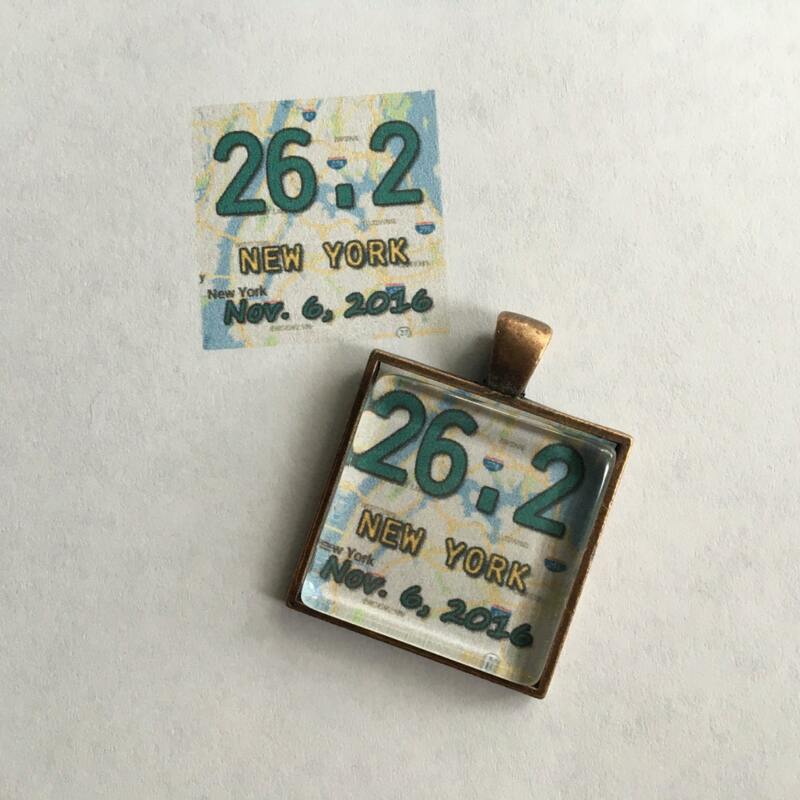 I will then create a 26.2 pendant with your city map and race date. Note: Images are samples only. Your custom item may not look exactly as the one pictured. Excellent quality. Worked with my photo and touched base when it didn't work out quite the way I wanted. Tailored it to work while maintaining the idea. Very happy. Very cute! The colors on the photo weren't very vibrant though, it looked like it was printed maybe from a printer running low on ink. But still cute! Thank you!